Pittonkatonk is a community celebration in the form of Brass BBQ. When was the last time you danced until you hurt? When you saw a band play in a public space where there wasn’t a stage or even a need for a stage? Everyone is treated as a VIP because there are no ticket prices, no vending, nothing holding you back from engaging. 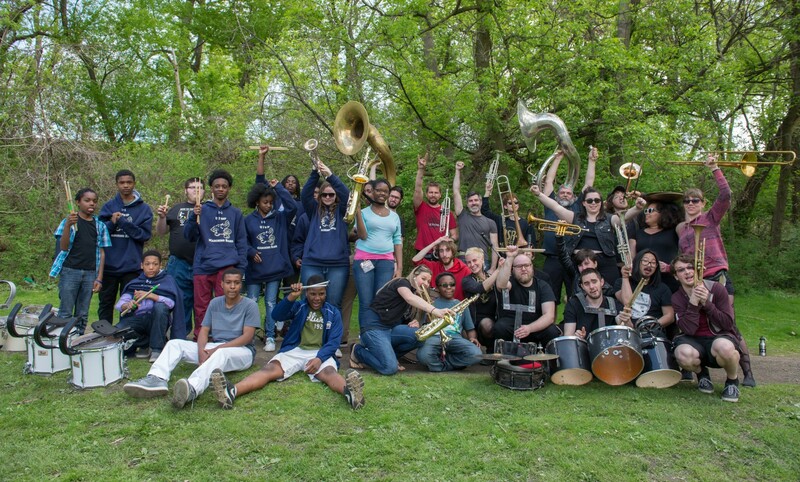 Pittonkatonk 2014 was a success because we made a direct call to the community and they answered. 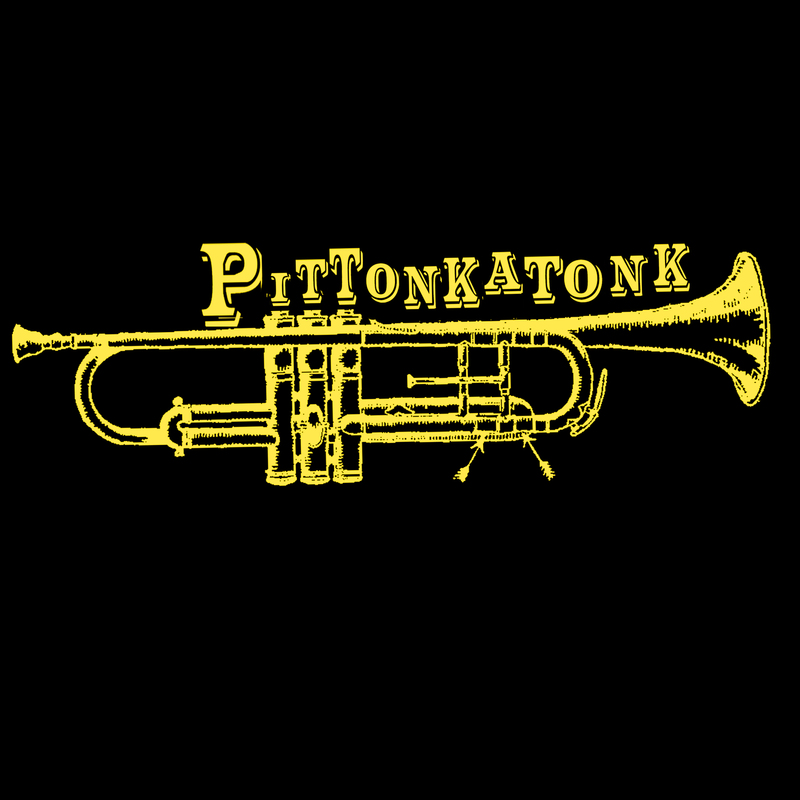 In Pittonkatonk’s first year we welcomed over 750 spectators and almost 100 performing musicians. Together we went from dancing the kolo to a moshpit. Pittonkatonk made a lasting impression in the community because it blurred the lines between music festival and a family reunion. Our festival is a success when YOU, the community participates. When EVERYONE can celebrate together regardless of age, race, class. We want YOU to bring what you can, whether its making a dish of food, donating $25-$500, volunteering, helping to clean up, or just spectating.